Installing a tile backsplash has never been cleaner, easier or quicker! 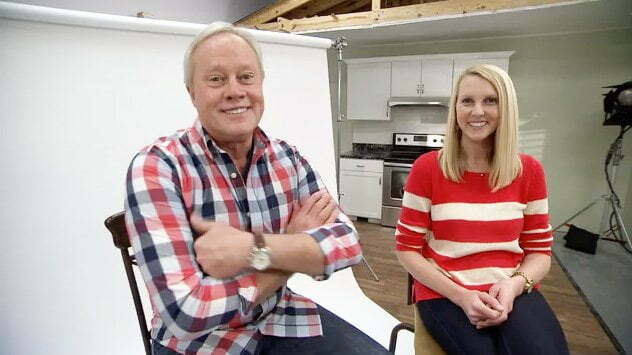 “Today’s Homeowner” hosts Danny Lipford and Chelsea Lipford Wolf reflect on 20 years of America’s favorite home improvement show. How to update your kitchen cabinets, countertops, and hardware for less than $1000. 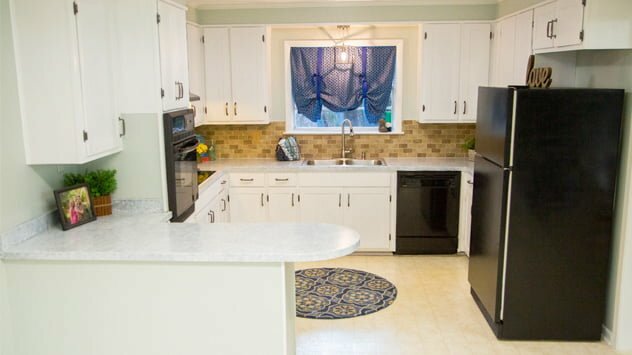 Brittany and Miller Callaway have been renovating their 1930s bungalow-style home, and we’re helping them with their kitchen to-do list. Watch the full episode. Watch this video to find out how to install a subway tile backsplash between the countertop and cabinets in your kitchen. Watch this video to find out how to add diamond-shaped, mosaic tile accents when installing a tile backsplash in your kitchen. 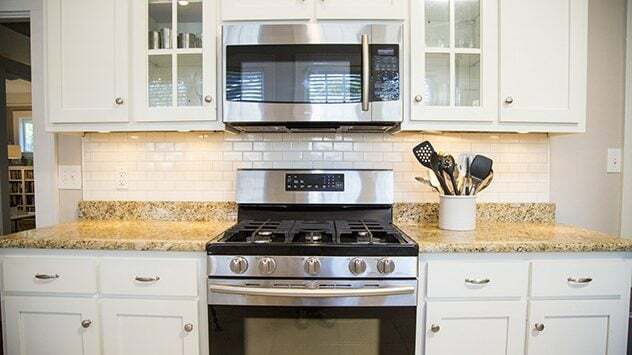 Find out how to tackle some great do-it-yourself kitchen upgrades, including adding a glass tile backsplash, decorative cabinet display shelf, and water filtration system. Watch this video to find out more. 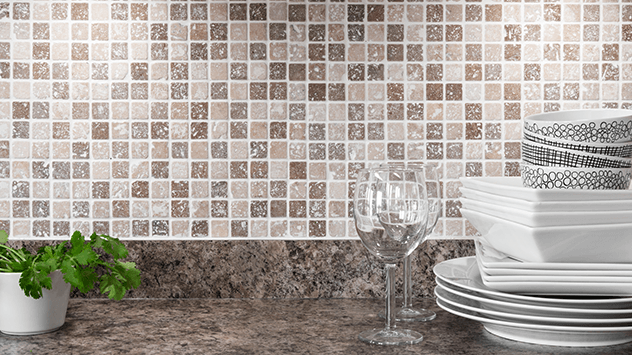 Find out how to install and grout a mosaic tile backsplash in your kitchen. Watch this video to find out more.